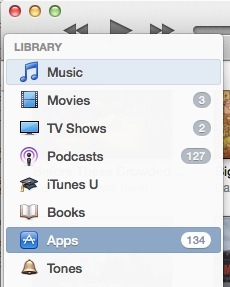 Ugh – iTunes Connect is really annoying to use when it comes to screenshots. 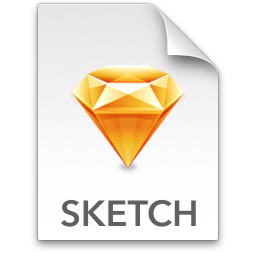 There’re some third party tools out there, but it was still too hands-on for my workflow. So I wrote a little script that does the stuff I want. I have a Sketch document that exports all the screenshots, and the script updates the iTunes Connect metadata XML appropriately. Open up the metadata.xml and remove the fields you don’t want to change – this is probably going to be the currently-live version, and maybe the product info at the bottom. Want to be able to downgrade your apps? Save ’em before updating. Regrettably, the App Store doesn’t really make it easy to downgrade apps if an update goes awry. This can be pretty problematic if you use your apps for critical stuff like live music and it all goes horribly wrong the day before a gig. Next, find the app you want to back up, right-click on it, and select “Show in Finder” (or whatever the Windows equivalent is!). 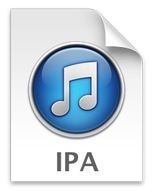 Finally, grab the “ipa” file, and copy it somewhere safe. 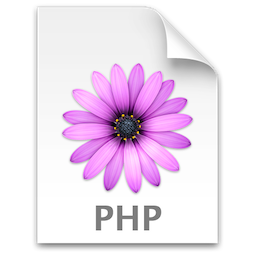 If you want to be really safe, grab a piece of software like Macroplant iExplorer which lets you access the files on your device. Then hook up your iDevice via USB, and back up the Documents and Library folders from within the app. That’ll save all your files and config just in case the update applies some non-backwards-compatible changes. Now, you may update your app with impunity. If you change your mind and want to go back to how it was before, drag that backup you made back into iTunes, and tell iTunes to replace the current version. Sync your device, and if you backed up your Documents/Library folder, drag your backup back into the original app folder within iExplorer. By the way: If it’s too late to make a manual backup, but you use Time Machine or another backup utility, then you’ll find the older version of the app in your backup, within your iTunes music folder. For me, it’s in ~/Music/iTunes/Mobile Applications.